It was, without a doubt, a year that won’t soon be forgotten in Park City. As our attention shifts to what 2018 has in store, thinking back on everything 2017 brought is almost astounding. We’ll recall it as a year that reshaped our town in myriad ways, both large and small. Perhaps we should have known we were in for a big year when, just weeks into 2017, two of the most newsworthy events in recent memory happened in quick succession. 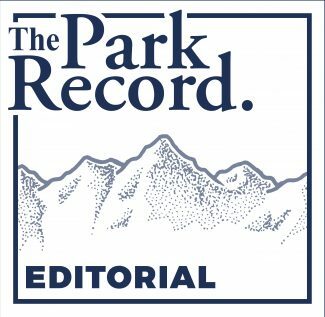 Park City struck a deal to purchase the long-desired Bonanza Flat acreage, which later culminated in the most notable victory in the history of City Hall’s open-space conservation program. A few days after, thousands of people marched on Main Street during the Sundance Film Festival in a demonstration whose size and intensity was unprecedented in town. The 11 months that followed were no less noteworthy. A brief rundown includes Park City pledging to create a major arts and cultural district in Bonanza Park, the sudden collapse of one of the largest transportation firms in Park City, the sale of Deer Valley Resort to a large corporate entity, the formation of a committee to explore whether Salt Lake City should pursue another Olympic Games, the Summit County Council implementing a rare property tax hike and a mayoral election between two of the city’s most prominent politicians, who each presented a distinct vision for the future. Just before the calendar was set to flip to 2018, one last bombshell fell as the city announced an agreement to buy half of the development rights of the Treasure land in Old Town, pending voter approval of a $24 million bond measure next fall. It was a shocker that served as a fitting capstone to the year. Looking at it as a whole, it’s difficult to comprehend all the ramifications of what we witnessed. 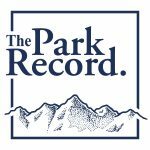 Perhaps we’ll gain a more clear understanding in 2018 of what it all means for Park City, but the ripples are sure to extend well past the coming year. All the change, which came on the heels of other major shifts in our town over the last decade, has increased a sense of apprehension about the future among many residents. The worry is understandable. If the past year proved anything, though, it’s that there’s no turning back the clock. Park City continues to grow into a new era. It’s much different even today than when 2017 began, and who knows what it will look like in 15 or 20 years? The future of our town, however, isn’t cast in stone. 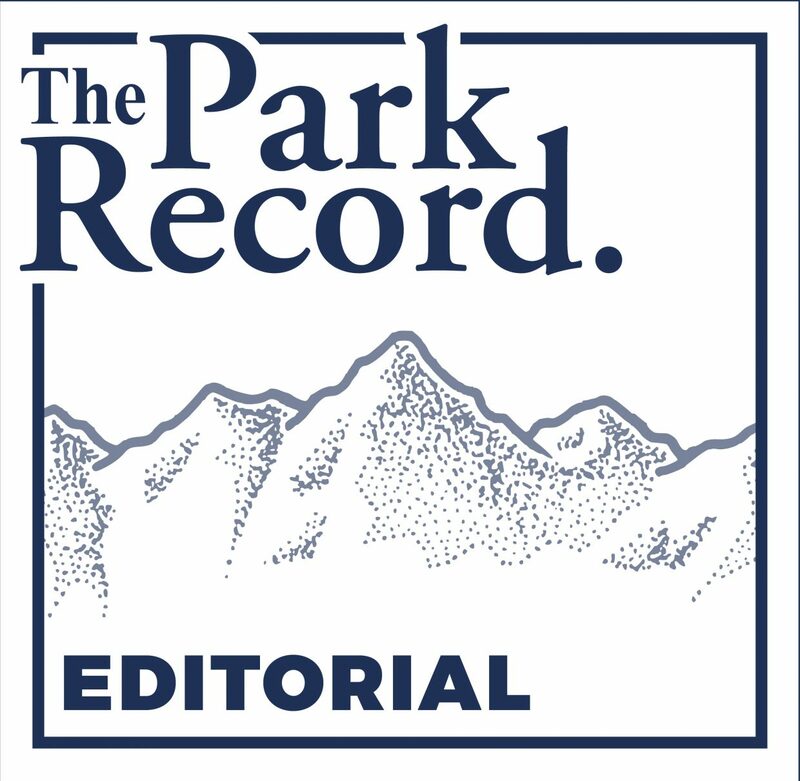 It will take a conscious effort and determination to preserve the things that make Park City special. But there is no reason to think we can’t shape it into a place we’ll still recognize and be proud of two decades from now, regardless of the upheaval of the last 12 months and whatever follows in 2018 and beyond.